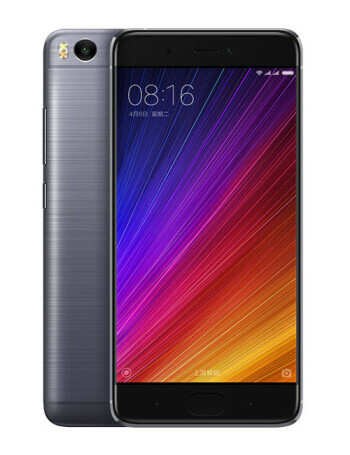 The Xiaomi Mi 5s keeps the same 5.15" 1080p screen with 600 nits of brightness of its predecessor, the Mi 5, but adds a Snapdragon 821 chipset, and a bunch of new tech, both for the company, and overall. 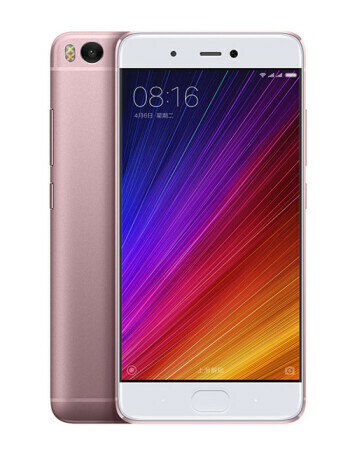 The top 4 GB + 128 GB version of the Xiaomi Mi 5s employs a pressure-sensitive display, leveraging the Synaptics touch drivers to tell between a lighter push or a harder press of the display's cover glass. 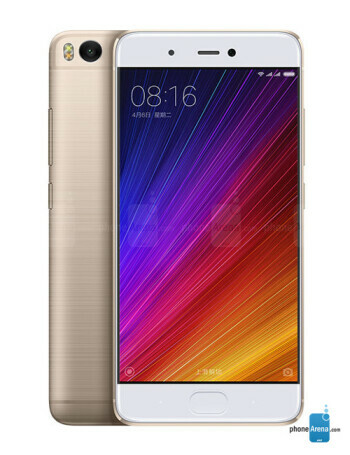 Next in line for the Mi 5s is Qualcomm's Sense ID ultrasonic fingerprint sensing tech which recognizes fingertips in a fraction of a second while being less prone to damage. The camera on the back of the 5s is a 12 MP affair with the new Sony IMX378 sensor, while the front-facing shooter doles out 4 MP selfies. As for the rest of the specs, there is a USB-C port on the bottom of the phones, as well as Quick Charge 3.0 technology for rapidly topping up the phones.